The ceramics program at SIUE is considered by many to be one of the outstanding clay programs in the country. Well known for its vessel aesthetics, as well as embracing the full range of approaches to the medium, it has attracted outstanding graduate candidates over the past two decades. 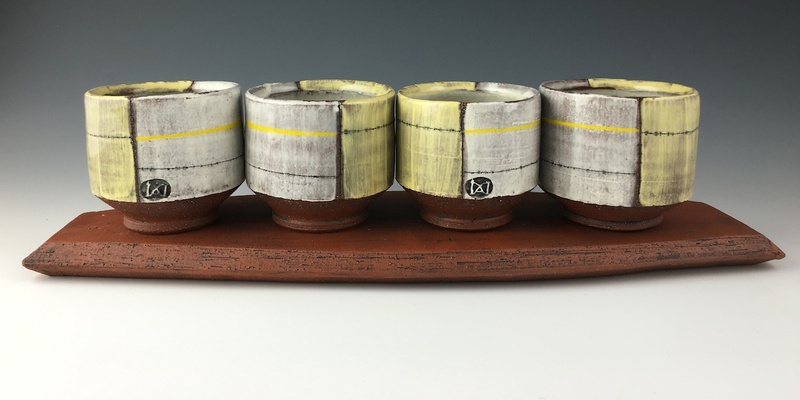 The ceramics faculty acknowledge their roots in ancient history while striving for new interpretations, challenging the "physicality" of the medium, creating art that speaks of our time and place. Graduates of the SIUE MFA ceramics program are very active in the field. Many have gone on to become full-time studio artists as well as teachers. SIUE graduates can be found teaching at: University of Illinois Champaign/Urbana, University of Wisconsin-River Falls, Tyler School of Art, Kansas City Art Institute, Ewha Womans University (Korea), and University of Missouri Columbia to name a few. If you have questions, or would like further information about the ceramics program at SIUE, contact The Art and Design main office at (618) 650-3183.